In any event, whether spending your afternoon at a backyard barbeque or to the beach, a cooler is necessary for keeping your fresh food and drinks chilled. In that case, you have to keep ice from melting in the cooler. Since not all coolers are the same, some may look good on the outside but have ineffective insulation in the inside. Also, when selecting your model, you should keep in mind how the functional size will be when packed with food and drinks. It is better to have two small coolers that you can easily handle than a big one, which is unmanageable. 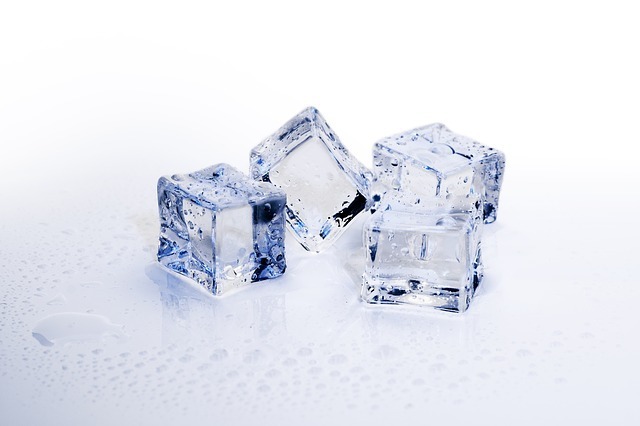 Now that you have chosen the right one, what are some of the tips to keep your ice from melting in the cooler? 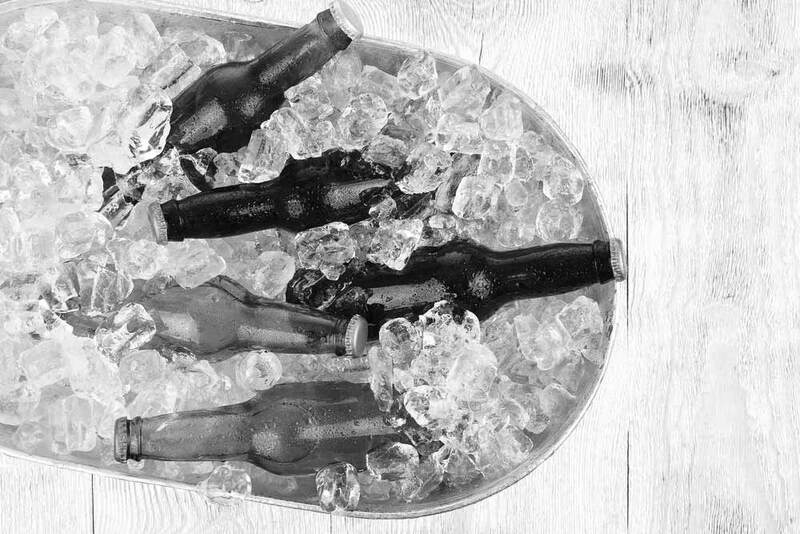 Layout a film of crushed ice around your cooler the day or night before using it. This will cool off the cooler itself and sequentially keep your stuff cooler. Make sure you place the cooler in a cool place. Placing warm products such as drinks in a cooler would make you sacrifice a lot of ice since warm water will transfer from the glass bottles melting the ice in the cooler. Precooling the items can help you maintain the ice for a longer period. The quantity of ice aids in keeping the whole cooler and its content chillier for a longer time. Filling up the cooler with ice helps in minimizing the volume of warm air in the cooler. This is because warm air melts ice. Make sure you do not fill your cooler with so much soda and other products such that, there is no space for ice. The more ice, the better hence aim for a two-one ratio. Ensure that there is enough room for the ice to occupy between each beverage. Larger ice blocks last longer than small ones. This is because big ice blocks have a small surface area and therefore melt at a slower rate as they are not exposed to the warm air. 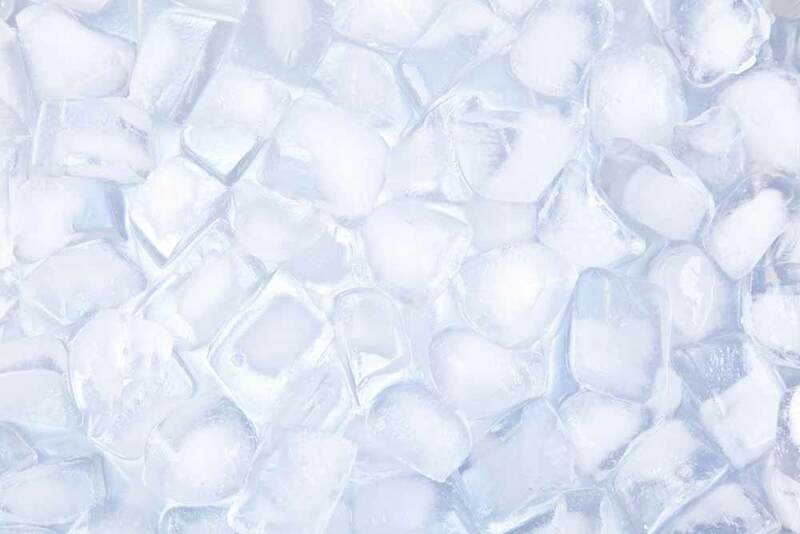 Adding extra ice will aid in keeping the existing ice frozen and also help to keep the existing water cool. Also, it will reduce the amount of space for warm air every time you open up your cooler. If you leave your cooler out in the sun all day, it will fail to work well.Therefore, make sure your cooler is well shaded or in a breezy area. 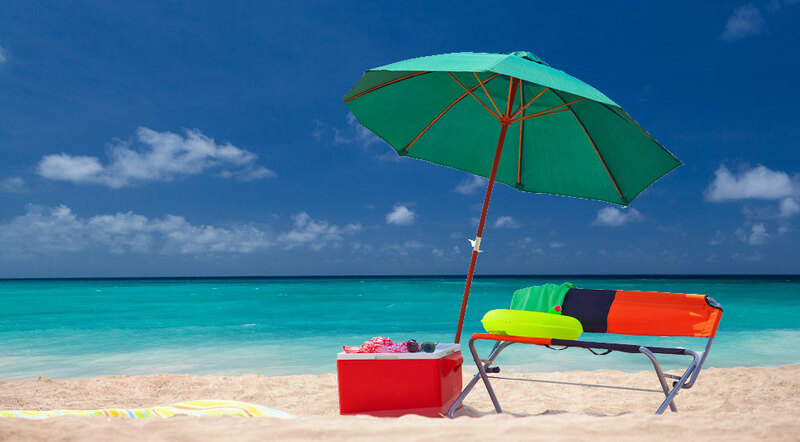 If you are at the beach or camping, you can consider burying your cooler in the ground to maintain its coldness. The top layer of the ground can be hot but digging it a little deeper will reveal the cooler part of the ground. For excellent results, saturate the ground around your cooler. Some coolers have non-slip rubber feet that lift them off the ground permitting airflow underneath. The aim here is to reduce your cooler's contact with the hot ground. 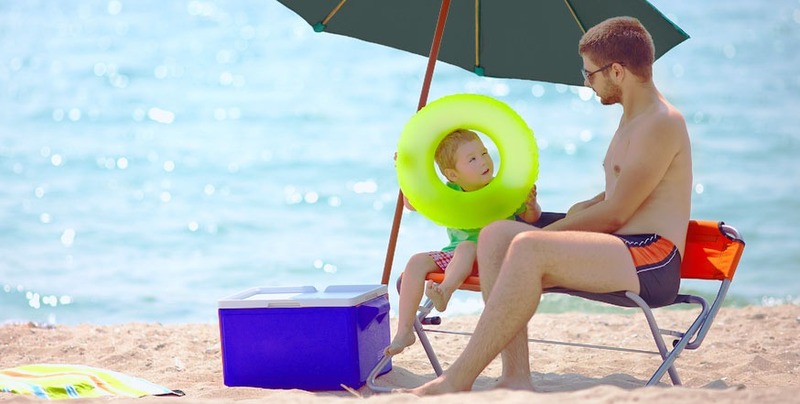 If your cooler does not have feet to raise it, then contemplate on things like wooden blocks to raise it slightly. Cold water between ice is better than air between the ice. Each time you open your cooler, the cold air leaks out, and the warm air from the outside gets in. If you empty your cooler, this air will be able to sip between each piece of ice and warm it up. On the other hand, keeping the cool water in the cooler as the ice melts will prevent ice from sipping between the ice, hence stay colder for longer. Drain the ice only when necessary or if you want to replace the space with fresh ice. As pointed out above, whenever you open up the cooler, warm air gets in. If you keep opening it, then your ice will melt very fast. Many people misunderstand this point and think of it as pouring salt into already cold water. What you are expected to do is to freeze salt water. Salt has been proven to have a lower freezing point than water. As a result, salty ice will be colder than normal ice. You will need to use sea water or rather use a lot of salt to make it work. Another trick is covering up your cooler with a wet towel. By doing this, you are preventing the cooler from warming up in the outside, warm air. Another crucial point is that ensure you cooler is of good quality. I recommend the brands Canyon, Orca, Engel and Pelican coolers. These tips that I have highlighted above are easy and can be easily applied to help you prevent ice from melting in your cooler. Recall that for tremendous results, you should employ multiple techniques. For instance, use big frozen blocks of salted ice, bury the cooler in the ground and place a towel on top of it. Combine several strategies from the recommended tips and you can get extra retention of ice up to three days. Now you are aware of how to keep ice from melting in a cooler. If the tips above are some of what you have been looking for, leave a comment and share with a family of friend who would find the tips useful.